With the vendor in a retirement home there is no option but to have this house sold!! All offers considered. 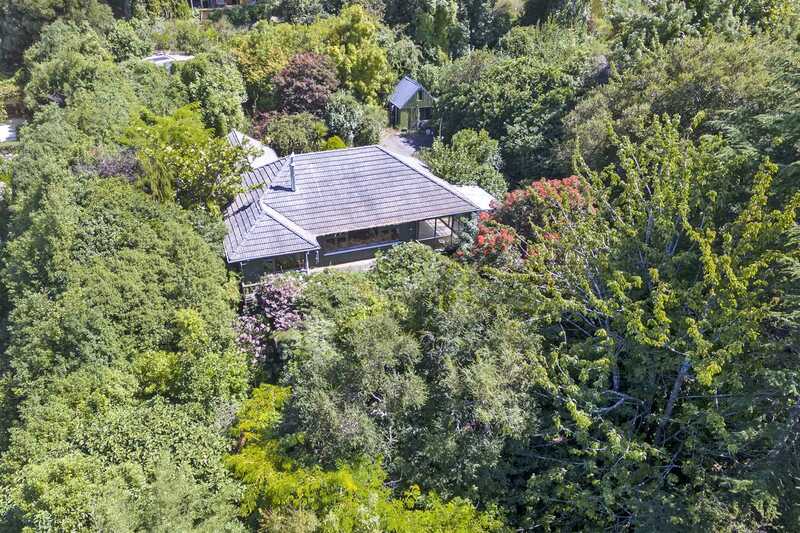 Located on 3,600sqm in the heart of Governors Bay, just up the road from the School, Café and Hotel, this two bedroom property gives you a multitude of options! Enhance the current dwelling, renovate or demolish and start new the choice is yours! The existing layout works well with generous living spaces, two large bedrooms and two bathrooms. Having been stripped back it gives the opportunity to not only add value but add your own style. The large piece of land offers privacy from the street and with two separate buildings, currently set up as a cattery, there are options to utilize these for whatever you need. 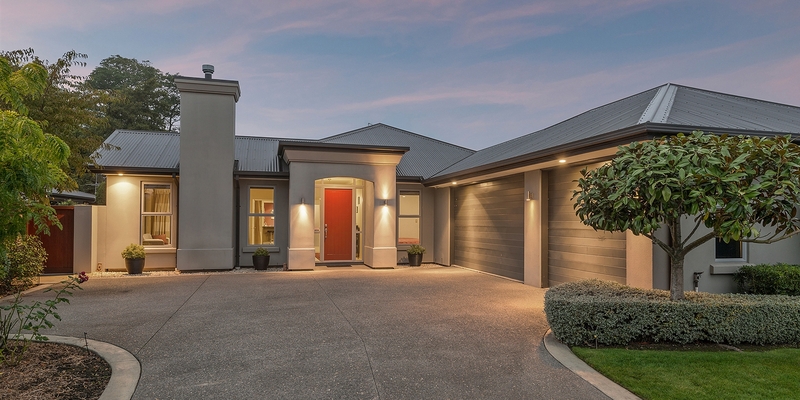 Come and see for yourself the opportunity here that very rarely available in Governors Bay. Chattels remaining: Light fittings, Woodfire, Heatpump, DIshwasher, Rangehood, Separate Cooktop, Separate Oven.